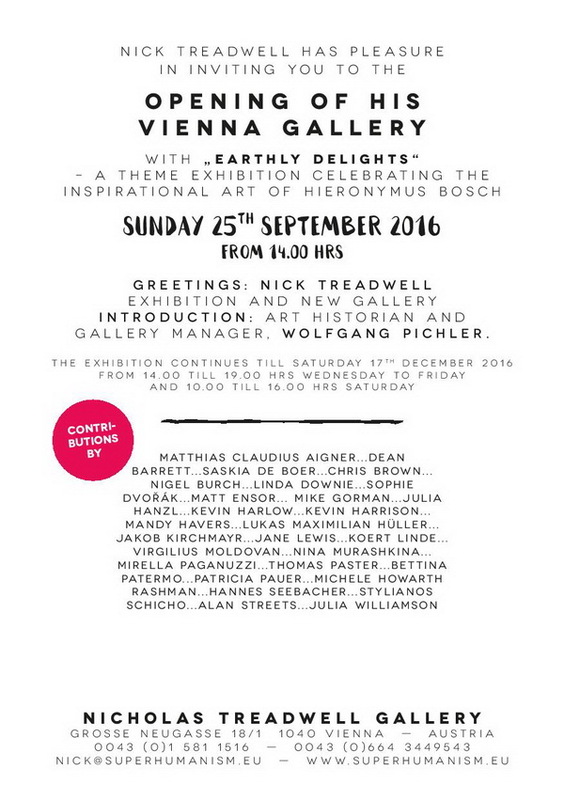 “Earthly Delights” a theme exhibtion celebrating the inspirational art of Hieronymus Bosch. 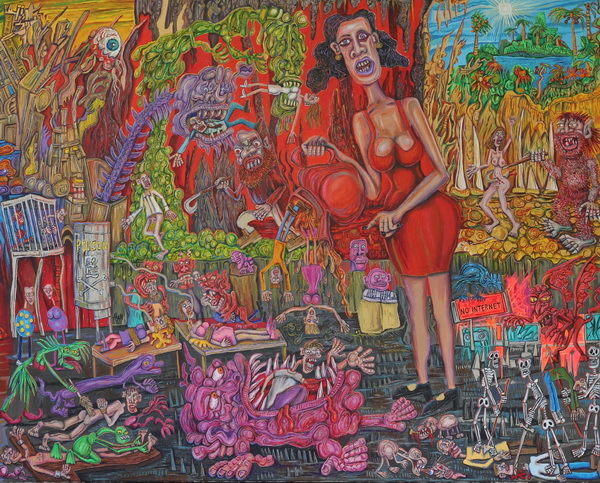 This is a painting about a medieval style hell where wicked people are sent when they die. In part one there are various punishments for different sins. 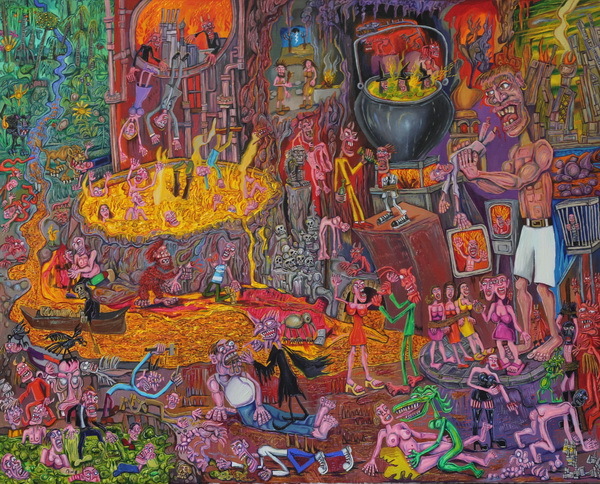 Two adulterers are being thrown into the lake of burning sulphur by devils. Other people are writhing in agony in the lake but their bodies never die. They have to endure the pain over and over again. Some people who never tried when they were alive are stuck in slimy quicksand. Others guilty of gluttony are force fed by demons. A giant is eating a selfish millionaire. Sexual perverts are being punished. In part two the giant lady of hell pours people from a teapot and they fall into a flesh eating monster. There is no internet and the garden of Eden has turned into Hell.